Price fact: The price is 13.89 £ higher than the average over the last 10 weeks. Price fact: The price is 0.57 £ higher than last week. 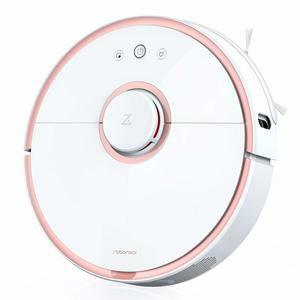 The Ecovacs Deebot SLIM2 is a robot vacuum cleaner with high suction power, auto self-charging capability, and an efficient energy class-A rating. 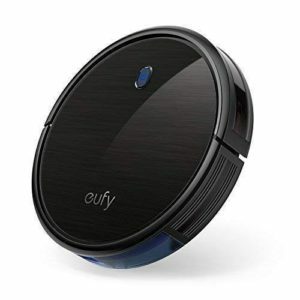 This innovative vacuum cleaner has the ability to clean hard floor and thin carpet, with users able to control the unit through a smartphone or Alexa voice commands. 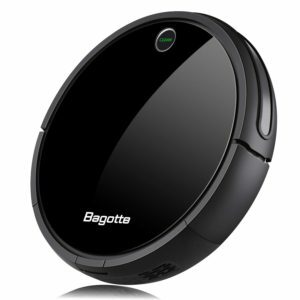 The Ecovacs Deebot SLIM2 is ready to tackle any home. The Ecovacs Deebot SLIM2 will work for 110 minutes on a single charge, and has the ability to automatically return home to its docking station for recharging. The included lithium battery is a powerful 2600mAh design. 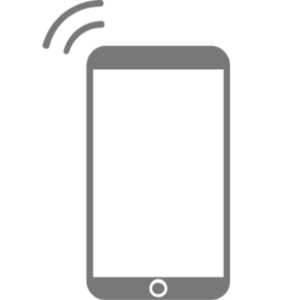 Different cleaning modes are available for different tasks, which can help to save battery life. Auto mode is for general cleaning, with Edge mode for cleaning specific edges, and Spot mode for intensive spot cleaning. The Deebot SLIM2 features a slim design at just 5.7cm, which makes it small enough to fit under your furniture with ease. 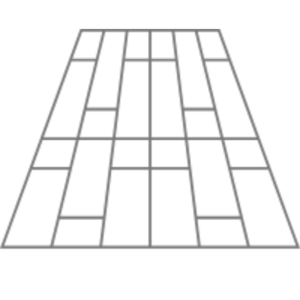 While not designed for high-pile carpet, this model can work effectively on most hard surfaces and thin carpets. The Ecovacs Deebot SLIM2 has been designed with dog and cat hair in mind, with the direct suction design cleaning your floors of pet hair and fine particle allergens. 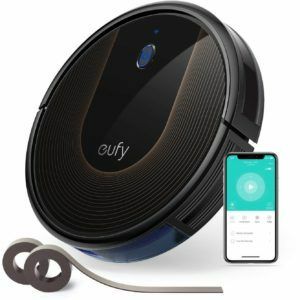 Connectivity is also a big feature of this model, with users able to control and schedule the vacuum with Alexa voice commands or the integrated ECOVACS app. 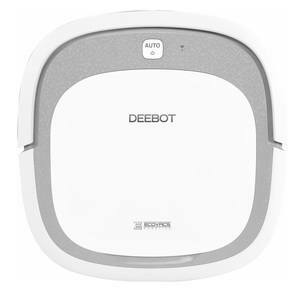 The Deebot SLIM2 weighs just 3kg and is available in grey. The noise level is fairly low at 60dB, with the 3-stage cleaning system sweeping, vacuuming, and dry mopping in one pass. Self-adjusting driving wheels and obstacle detection technology ensure efficient and effective operation on almost any surface.